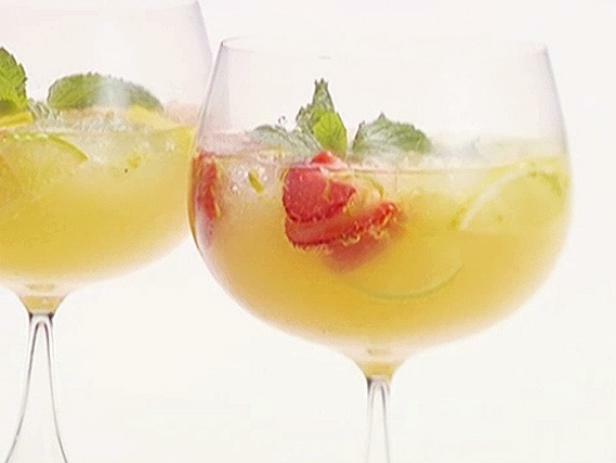 Women UK team on location in Marbella totally fell in love with this ‘Con Cava’ alternative to our British Pimms or Spanish Sangria for your afternoon garden parties. Delicious! Mix the fruit, mint, brandy, peach liqueur and grape juice. Pour the chilled cava or alternative sparkling white wine into the mixture. Stir and serve. Can be chilled for approx two hours. Yummy! Teenage Anxiety Gone Too Far?